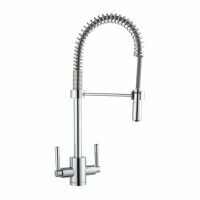 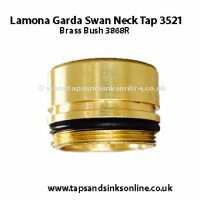 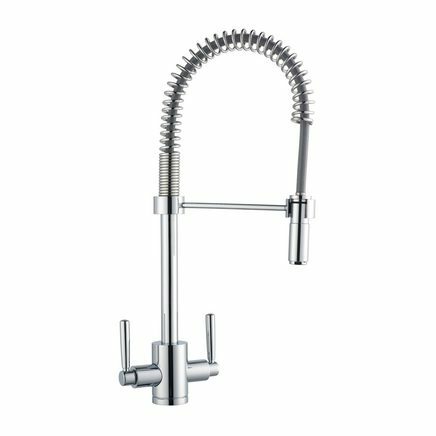 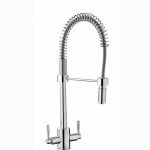 Howdens Lamona Professional Tap9157 Brass Bush 3868R . 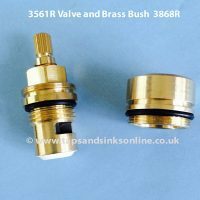 The Brass Bush might be required if fitting new valve and the existing brass bush can not be separated from the old valve that is being replaced. 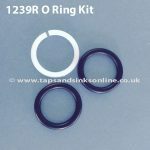 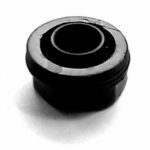 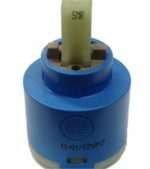 If you can remove the existing valve without removing the brass bush then you might not require this spare part, or if the leak stops just by replacing the Valve, then you can return the Brass bush for a refund. 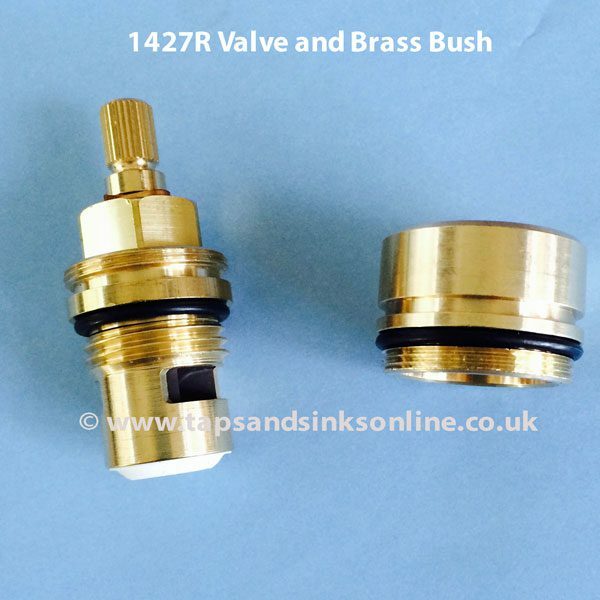 1427R Valve and Brass Bush. The Valve should come out of Tap with no Brass Bush surrounding it. 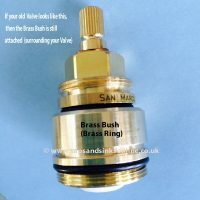 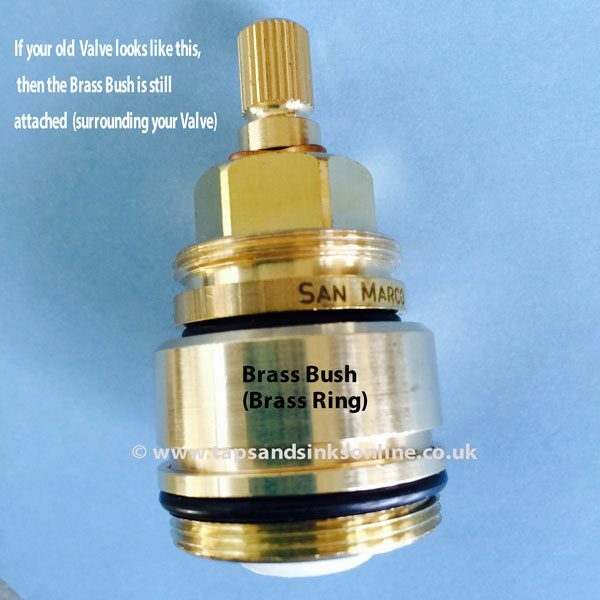 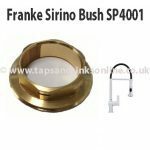 If the Brass Bush is stuck to the Valve and you can’t separate, then you will need to also replace the Brass Bush.